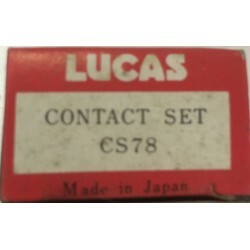 This contact set is treated with a preservative. It is essential that the points are wiped clean before fitting. Would you like to buy this part ? 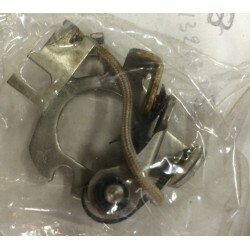 Use the "Contact me" form or send me an email with the part number. If you want to know the different possibilities of shipping with their costs, do not forget to indicate the country in which you reside.